Take a tour, meet our staff, & sign up! 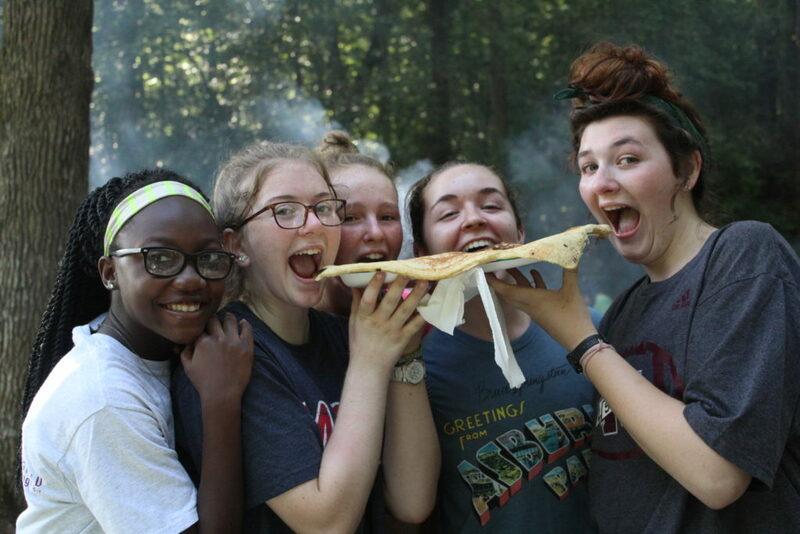 PINE LAKE FELLOWSHIP CAMP (PLFC) is spread across a 118-acre campus of rolling hills and 7 acre lake, PLFC provides the perfect setting to reconnect with God, nature, & one another. 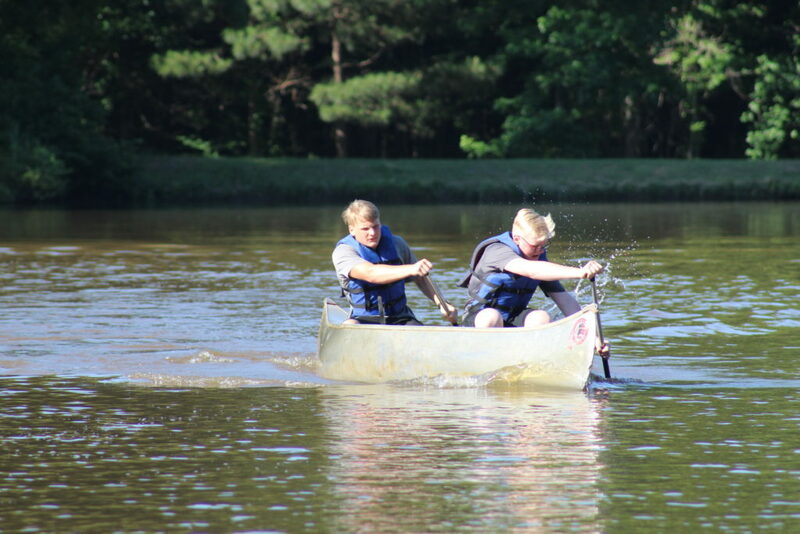 Retreat to Pine Lake and discover many options including summer camps for ages 7-17, programmed retreats, and facilities for churches, organizations, and families to host their own event. Contact us today to find out how you can book a retreat to relax, renew, and reconnect with God, nature, & one another! Summer Camp programs are week long, Christ centered programs for children ages 7-17. Find out more information about these and other summer programs. Looking to host your own retreat? 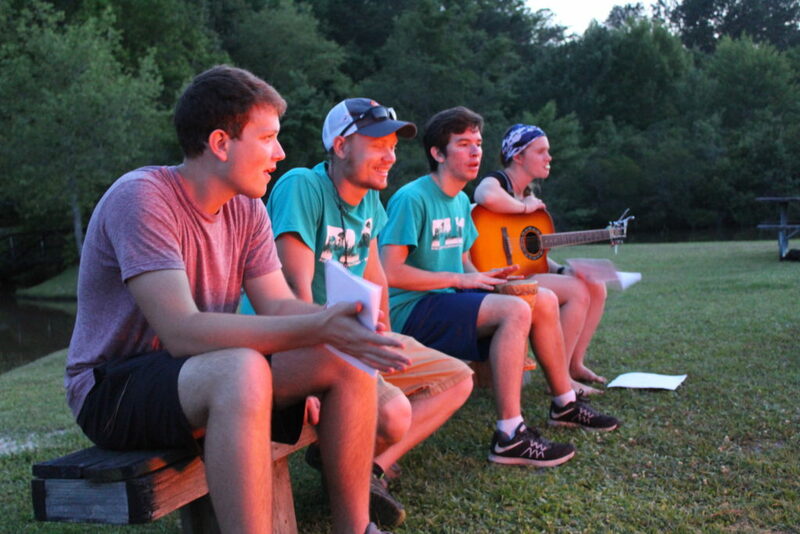 Pine Lake Fellowship Camp offers a wide variety of Retreat Facilities to meet your needs. Select from modern, climate controlled lodging, dining, & meeting spaces or rustic, bunk-style cabins, meeting & dining space. Looking for a weekend getaway? Pine Lake offers a wide array of programmed retreats like Father & Child Retreat, Marriage Retreat, and many more!